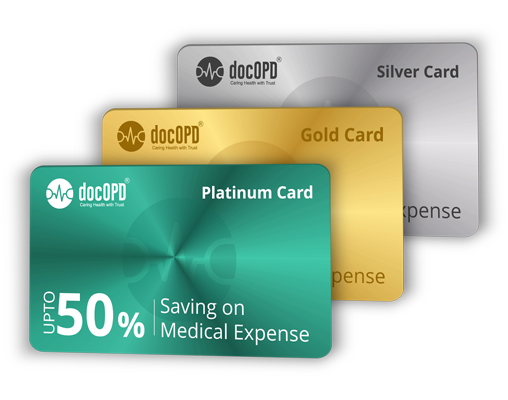 docOPD Health Card offer our members get the right diagnosis and the best treatment. 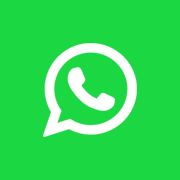 Avail Free Second Opinion for any medical treatment or procedure advised from best Medical Experts. Before planning for any medical procedure, get the second opinion for medical expert to ensure right line of treatment. Second Medical Opinion - Its Easy Now!! !